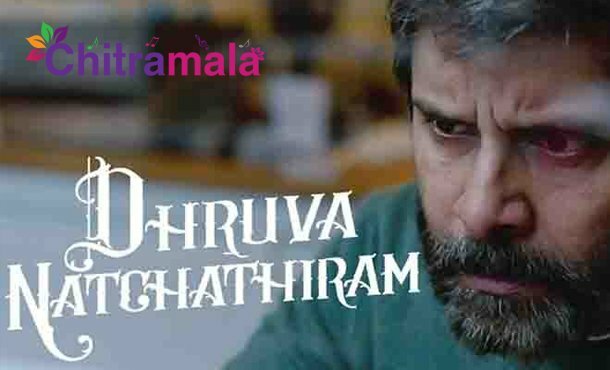 Chiyaan Vikram is currently awaiting the release of his new movie Dhruva Natchathiram. The film’s shoot was wrapped up long back but due to the problems that producers are facing, the movie is getting delayed. Vikram is sporting a stylish look for the movie and the teaser that was recently released showed a lot of promise. Interestingly, we have come to know that the problems are cleared and the producers are planning the film’s release soon. The final stage of the post-production is currently in progress. The makers are planning to bring the film to the theatres in the first week of September. The film also stars Simran, Radhika, Aishwarya Rajesh and Ritu Varma. Gautham Menen is the director of the movie and Harris Jayraj is the music director.